This event is hosted by JMEC. 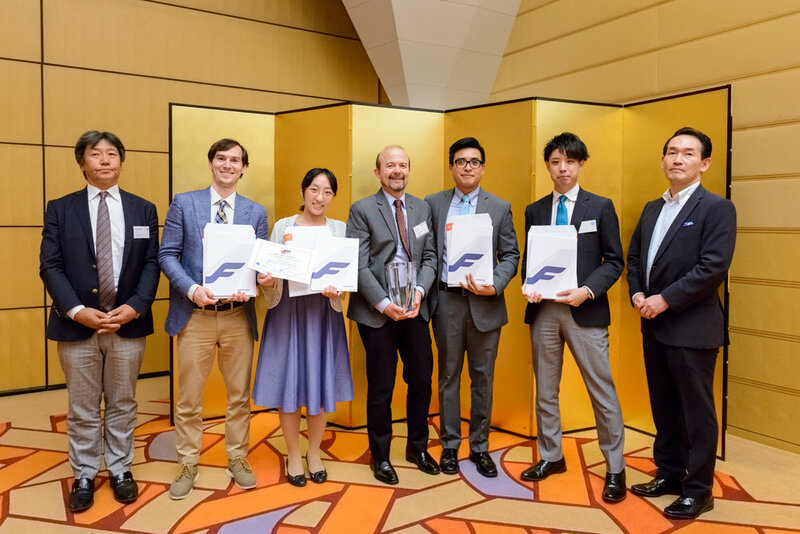 Supported by 18 Chambers of Commerce, among them NCCJ, the Japan Market Expansion Competition (JMEC) is a business training program in Tokyo centered on a business plan writing competition. The dual objectives of the program are to strengthen the skills of up-and-coming executives while assisting foreign companies doing business in Japan. Come and join us on March 27th for our next JMEC Entrepreneurs' Night! This will be held at the offices of Meltwater, a JMEC Gold Sponsor and a Corporate Member of NCCJ, a 5-minute walk from JR Ebisu Station. For event details and to register click here (external link). You find the program and address details further below. Joe will speak about how Meltwater is training, mentoring and investing in aspiring African entrepreneurs to help them launch successful businesses through its tech incubator and training program. Since inception in 2008, Meltwater has invested US$20 million into MEST and over 40 early stage MEST start-ups. Joe will also talk about Meltwater's new Innovation Hub, Shack15, and how it is helping connecting technology entrepreneurs with the latest AI technology. Meltwater is a pioneer of media intelligence and one of the leading global players within online media search and analysis, with 26,000+ clients and 55 offices around the world. Speaker Profile. 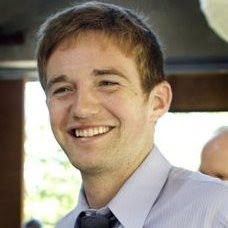 Joe has worked for Meltwater since 2008, as one of the co-founders of the Japanese operation—starting as Sales Consultant. Former Branch and Senior Field Sales Manager, Vector Marketing Company. JMEC 21 participant. In her presentation Debbie will share some of the challenges, mistakes and successes that she has experienced during her entrepreneurial journey—including perhaps also some unexpected confessions! Speaker Profile. 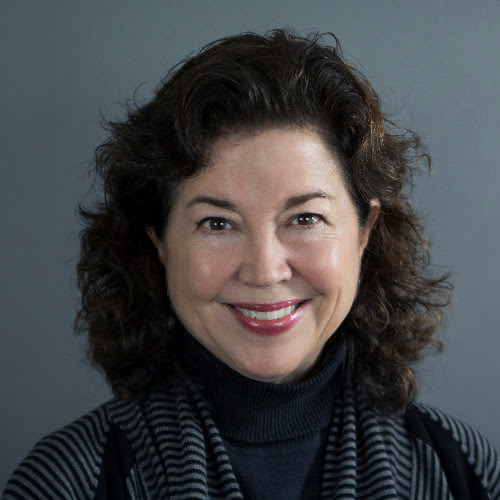 Debbie has been in the business of analyzing consumer behavior and crafting marketing strategies for global brands in Japan for three decades. She founded Japan Market Resource Network (JMRN) in 1989, and merged it with Dominic Carter’s Tokyo-based market research and consulting firm, The Carter Group, back in 2012. She continues to serve as chairman of CarterJMRN. For her “Act II”, launching Aging Matters International (AMI) and The Caregiving Journey emerged from her personal experience serving as the live-in caregiver for her Mom following her Mom’s diagnosis with Stage 4 lung cancer back in 2007. Since then, it’s been Debbie’s dream to draw on that experience, married with her 40 years as a market research professional and entrepreneur, to provide information, guidance and inspiration to caregivers as they navigate their own caregiving journeys. ¥1,000 prepaid, ¥2,000 cash at the door. Registration required. To register click here (external link). Free flow of wine, beer, non-alcoholic drinks, snacks. Are you a business owner looking for a business plan tailored to the Japanese market for your market entry or business expansion? If so, take part in the Japan Market Expansion Competition (JMEC)! As a JMEC Project Client, you can receive a professional business plan developed by some of Japan’s brightest up-and-coming business leaders for a fraction of the cost of hiring outside consultants. To learn more about this opportunity, including eligibility requirements, visit the JMEC homepage at www.jmec.gr.jp . how to research and develop a professional business plan. This ‘mini MBA’ style program includes classroom training with experienced executives and successful entrepreneurs as lecturers—as well as hands-on experience in writing a business plan for a real business project, submitted by a real company. The NCCJ is a proud sponsor of JMEC and encourages our members and the greater business community to get involved.